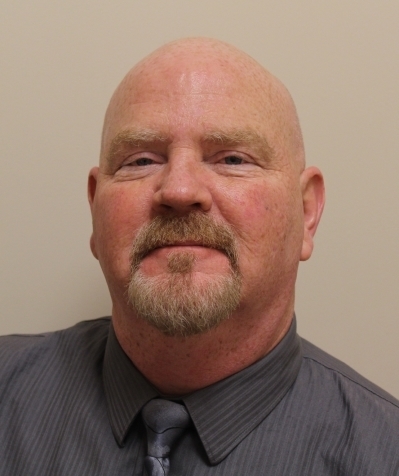 A 1985 graduate of Frostburg State University, John Macy has over 25 years on real estate experience both in sales and management. "My goal is to provide my clients and customers premium real estate services." Specializing in Deep Creek Lake, Garrett County, Maryland and Nearby West Virginia and Pennslyvania. Licensed in MD,PA and WV. Whether your buying or selling in the Cumberland, Maryland area or a Deep Creek Lake Vacation Home, second home, primary residence, farms,Lots, land or commercial property, let me put my extensive real estate experience to work for you today! Specializing in resort, residential, commercial and farm properties in the communities in Allegany and Garrett Counties in Maryland (MD) ,nearby West Virginia (WV) Counties (Mineral,Grant and Preston) or Pennsylvania (PA), Somerset and Bedford. John understands that client loyalty is both earned and nurtured through dedication, integrity, commitment and striving to offer the highest quality of service possible.